This is an ex-library book and may have the usual library/used-book markings inside. This book has soft covers. In good all round condition., 1100grams, ISBN: 9780201767919. This is an ex-library book and may have the usual library/used-book markings inside. This book has soft covers. In fair condition, suitable as a study copy., 1050grams, ISBN: 9780201767919. Light damping to front wrappers; some notes in pencil within and a few sentences hi-lighted. Overall Very Good+ Octavo in white color-illis wraps; xxxv, 608 p. : illus. ; 24 cm; bibliographical references and index. ** This is an advanced proof copy. May be imcomplete compared to officially published edition*** // Game design. Software engineering. 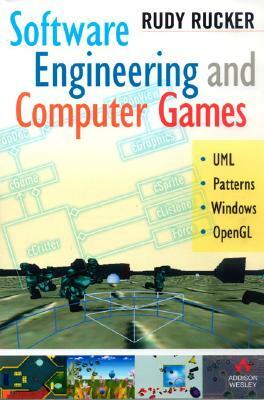 Computer games--Programming..